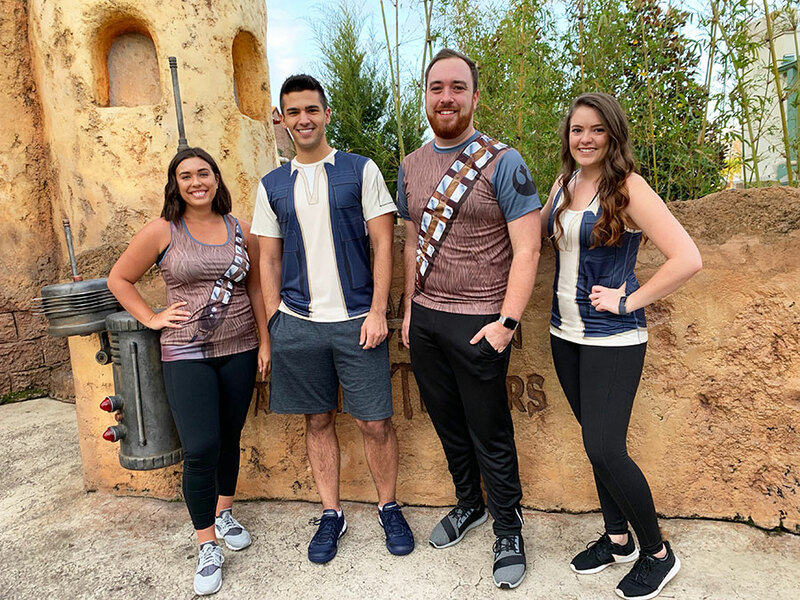 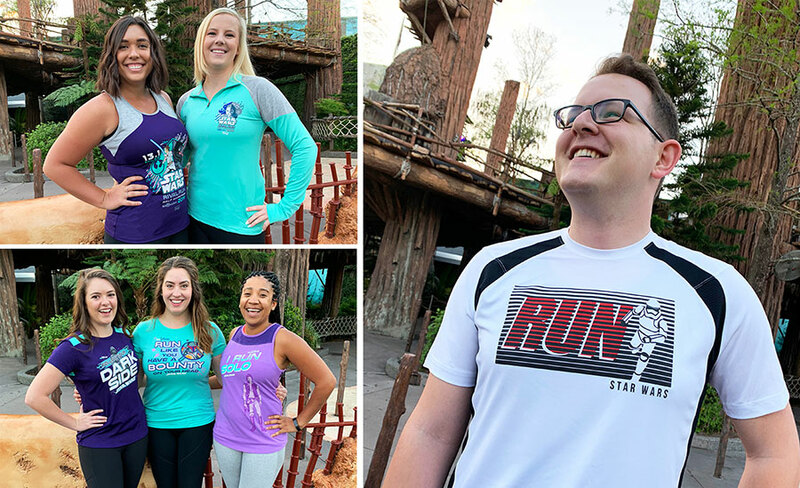 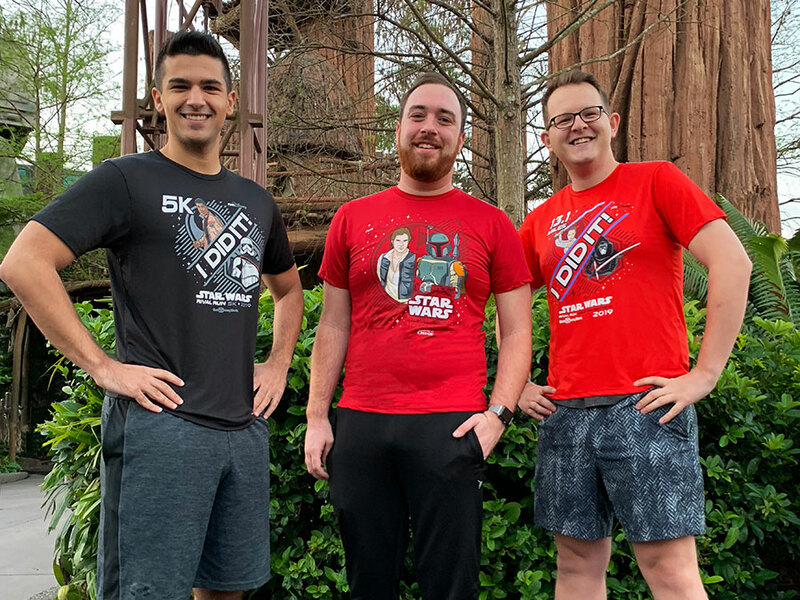 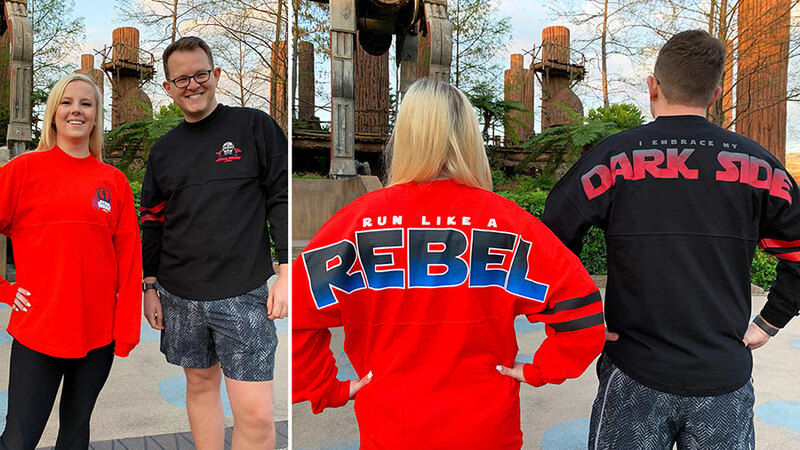 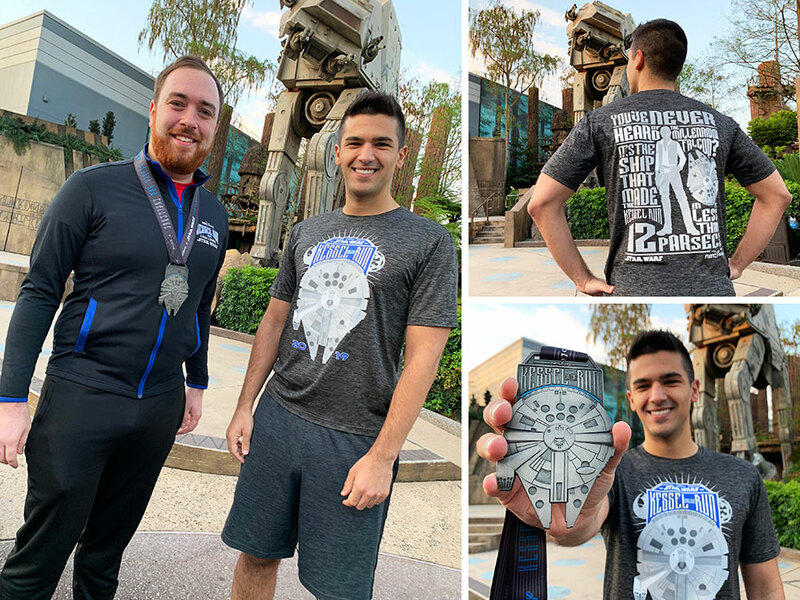 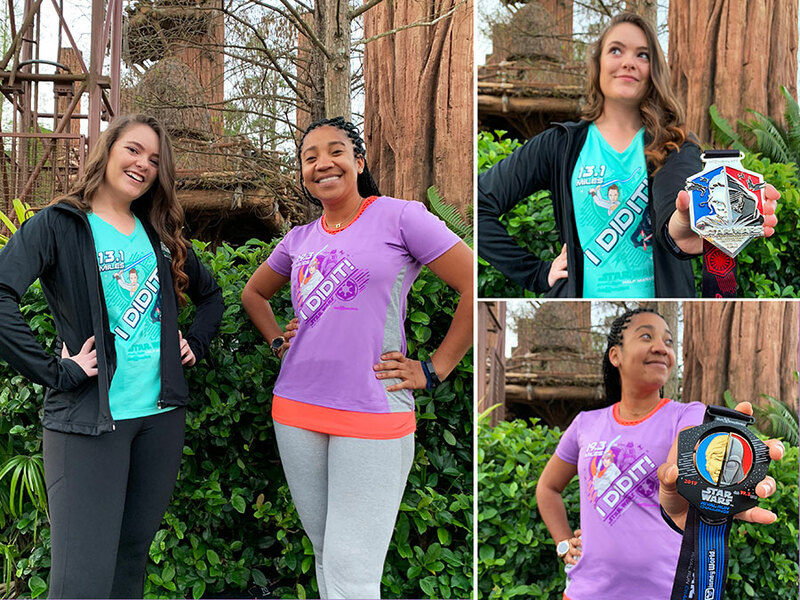 Disney has just released some photos of the 2019 runDisney Star Wars Rival Run Merchandise! 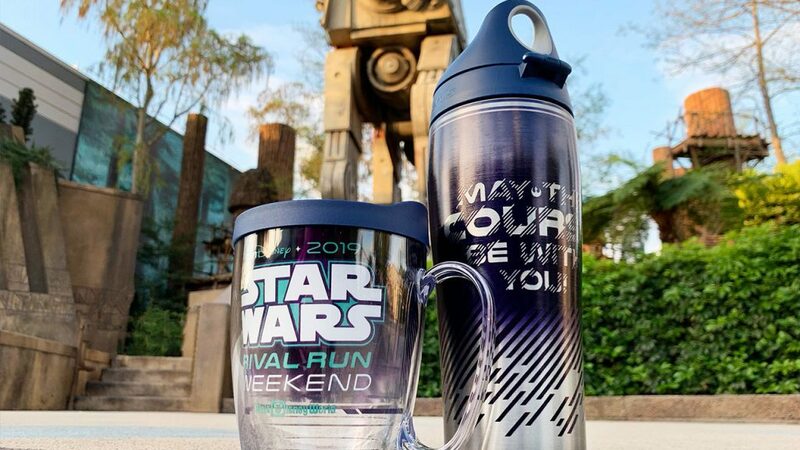 The merchandise will be available at the ESPN Wide World of Sports Complex April 4-6. 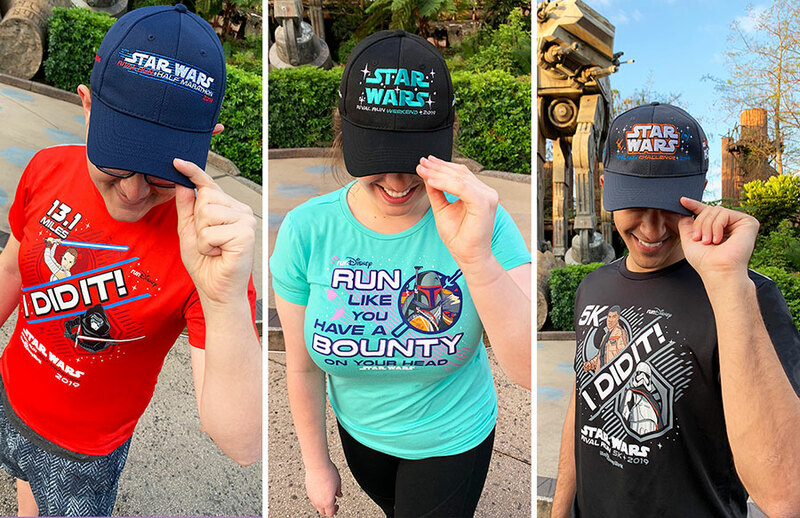 Here’s a look at what you can expect to find!